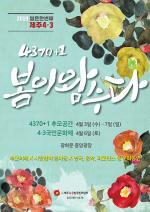 제주위클리 모바일 사이트, Jeju Dongmun Traditional Market, Jamie Oliver, British celebrity chef once explored the world’s freshest produce! 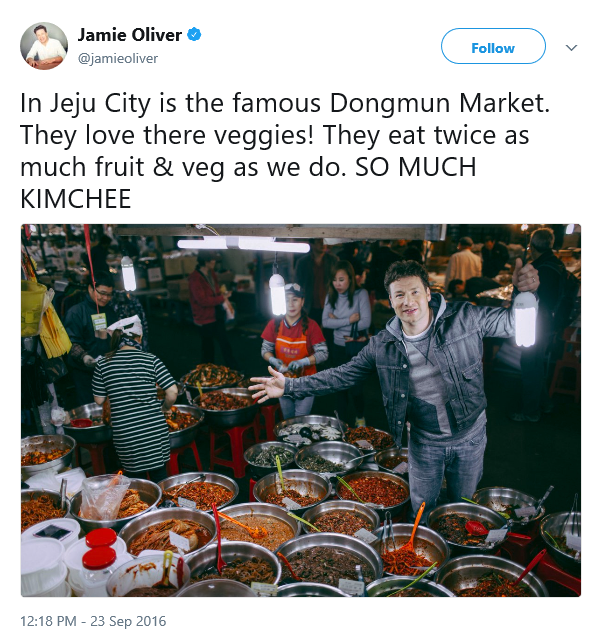 Jeju Dongmun Traditional Market, Jamie Oliver, British celebrity chef once explored the world’s freshest produce! Dongmun Market is the largest permanent outdoor market in Jeju City and sells fresh agricultural, fisheries, and livestock products at low prices. As the center of commerce in Jeju City, this daily market is included as part of Olle Course No. 17. The Traditional Market was established after the liberation in 1945. Due to a big fire that broke out in March 1954, the whole market and the nearby area was reduced to ashes. The market then moved to its current location and kept the original name. As one of the most popular traditional markets in Jeju, Dongmun Market has served countless customers, selling diverse items at inexpensive prices. 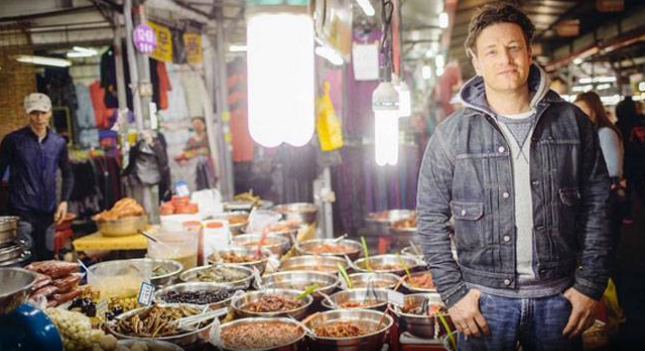 The Market had some time in the limelight again last year as Jamie Oliver, a British celebrity chef visited the market in search of fresh produce and Kimchi for the second installation of his food TV series. On May 28, 2016, Jamie produced a live video stream from Dongmun Market in Jeju city as fans followed in tow. He posed pictures and messages of his experiences on social network sites. 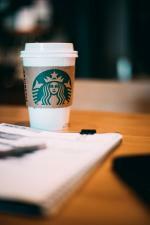 Convenient Facilities: Shade, fire extinguishers, surveillance cameras, ATMs, Internet Café and customer lounges, etc.